for all of the extreme shoulder pads, spikes and pleats running around this spring, sometimes i’m just in the mood for casual, reliable and soft. 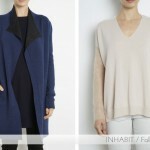 enter inhabit – my all-time favorite source for all things cotton and cashmere. no one brand can make me instantly feel cool, calm and comfy more quickly than the lovely designs from inhabit. their brand new pieces for spring are starting to sprout on their website, and i’m already coveting a very long list of items. that pintucked cardigan/blazer hybrid above is made of the softest, coziest cashmere…and that draping is just amazing. and the hoodie…i love that it’s a little lower cut at the neck, and more form-fitting than your favorite sweatshirt, but no less comfy and infinitely more stylish. plus, those extra long sleeves are awesome when my hands are cold (and i must admit, i’m completely charmed by the button detailing at the cuff!). and the whisper-thin cotton cardigan is going to be my go-to all spring – i’m simply incapable of leaving my home bare-armed, and this is the perfect solution. the pricing is steep, i won’t lie. but this is one of those times that i pull out my trusty “cost per wear” analysis, and realize i’ve lived in little besides my inhabit cashmere sweaters all winter. the truth is that i can hardly wait for warmer weather so that some inhabit cotton can make its way into my wardrobe. 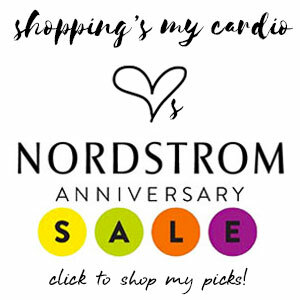 oh yes…did i forget to mention they have a sale section? 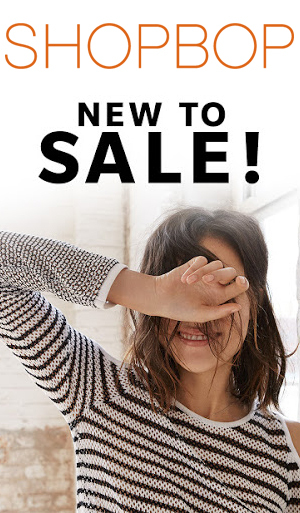 😉 you can also find some great deals on inhabit over at tobi right now. definitely worth a look! birthday bash, day one: inhabit cashmere! 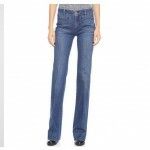 deal of the day: 25% off at tobi! 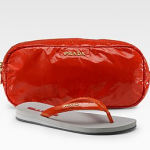 This entry was posted in spring and tagged inhabit, tobi on 20 March, 2009 by shoppingsmycardio. Right you are: The pintucked cardi is positively sumptuous-looking.